You may be surprised to learn that indoor air (in your home, office, etc.) can be two to five times more polluted than outdoor air. The majority of our exposure to pollutants in the air is from indoor air we breathe. When considering the significant amount of time we spend indoors, indoor air quality becomes even more important. 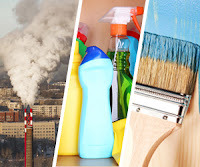 The U.S. Environmental Protection Agency (EPA) estimates that the average person receives 72% of their chemical exposure at home. Seal air leaks - Sealing air leaks helps create a controlled indoor environment. This allows a qualified energy auditor to develop a ventilation plan to effectively maintain clean indoor air. 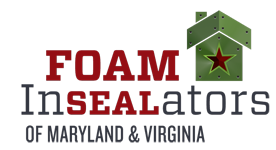 Spray foam insulation effectively seals air leaks and insulates in one step. Properly ventilate - An effective mechanical air system with good filtration can help remove polluted air from inside the house. Reduce indoor chemicals - Choose low-emitting products that have been third party certified such as GREENGUARD. Many insulation products are GREENGUARD certified. Have questions about your home’s indoor air quality? Contact our office. 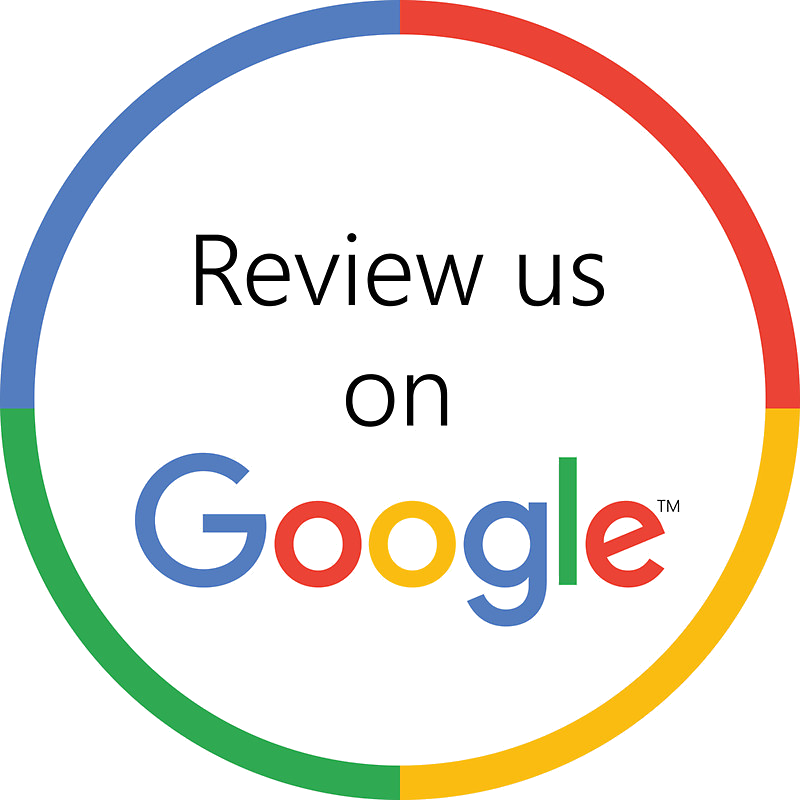 Our team is happy to help.